People that often see games for sale on Internet web sale pages, auction sales and the news print. They are tempted to buy these pinball machines when they see the low cost and appear to function OK. A famous BAD pinball quote when something is wrong is "it's just a fuse". A fuse usually blows for a reason which means something else is wrong. Often it is NOT a fuse! The games are very detailed and can be very complicated. Why send us your game? 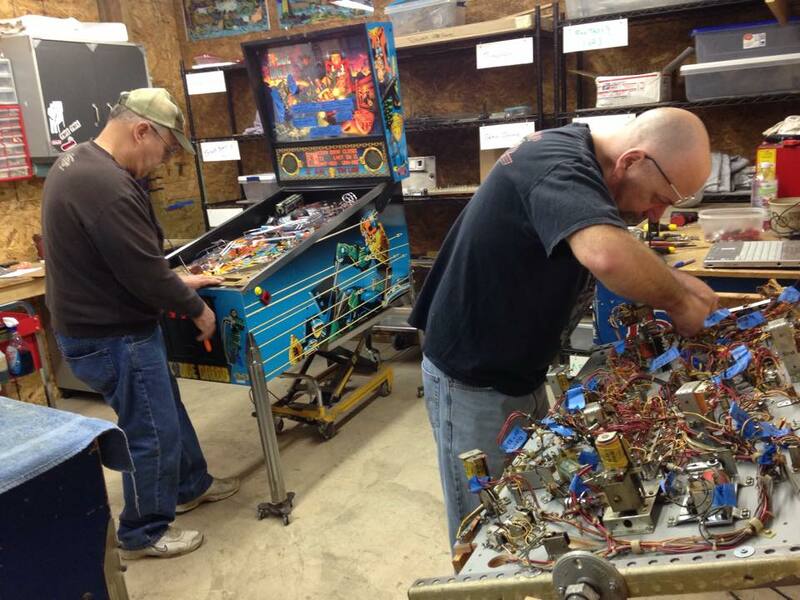 If you already have a pinball then let us restore your machine to BETTER than new condition! We can service and restore a game you may own already. 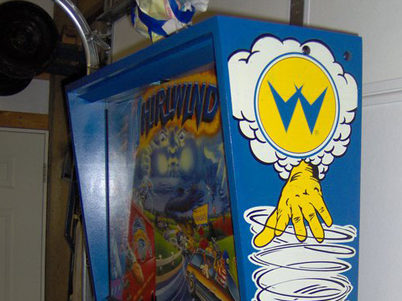 We have owners that send us their pinball and have us restore it to like new condition, (sometimes better than new). We also can pickup your machine if desired. All levels of restoration are offered and pricing will vary as well. Just call or email any questions! Pinball games are beautiful works of design and cannot work to their best or full potential unless the are prepared correctly. 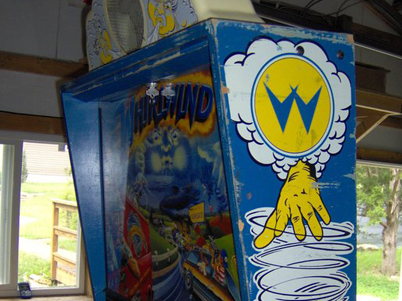 A pinball machine has many levels to achieve and modes to see. If the game is not prepared or working correctly then you will not experience the full effect, play or sounds! Our games at Top Score Gamerooms are restored to beautiful condition and serviced to operated as designed. 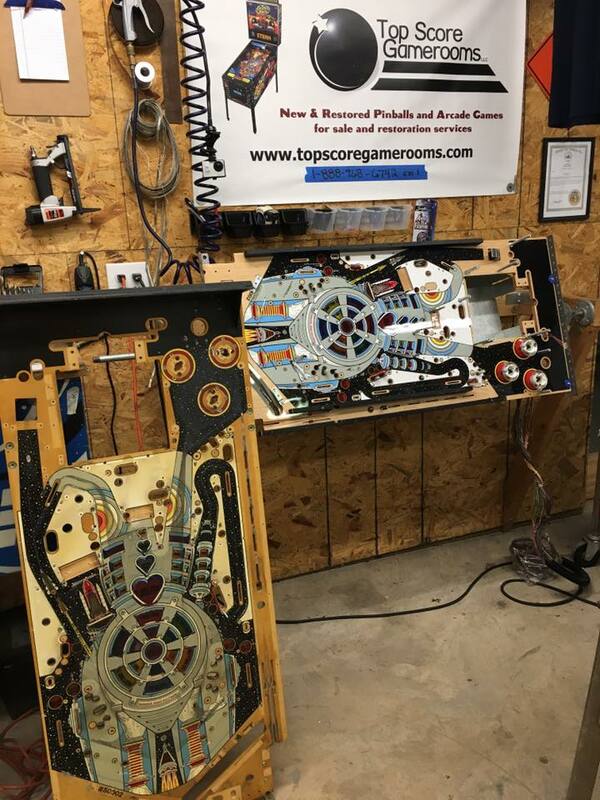 The word "shopped" is used by some pinball people as a cleaned game but we do a "restoration" process which is considerably more in depth and detail.